Our flagship trips to Poland, run in conjunction with JRoots enable us to appreciate the glory of Torah & Chassidus that was Poland and to understand that which we have lost. Warsaw Beis Hachayim: Appreciating life through death, daven at the Kevorim of Gedolei Yisroel. Warsaw Ghetto: Understanding the unique challenges and complexities of ghetto life. Lublin: The world famous Yeshiva. Majdanek: So near yet so far. Lizhensk: A unique Mokom Tefilloh. Lanzut: The beautiful Beis Haknesses of the Chozeh of Lublin. Bobov: The glory of Chassidus. Tarnow: The hidden children and their final journey. Krakow: 500 years of Mesorah. Plashow: The legacy of Soro Schneirer. 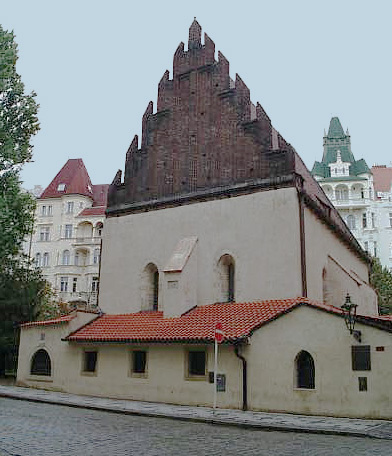 Prague: Reconnecting with our magical past as you visit the majestic Altneu Shul of the Maharal as well as The Spanish, Th e Maisel, The Klausen and The Pinkas Shuls. The Old and New Cemeteries: Davening and identifying with the great and holy tzaddikim at the Kevorim of the Maharal, Kli Yokor, Elya Rabboh, Noda BiYehudoh. 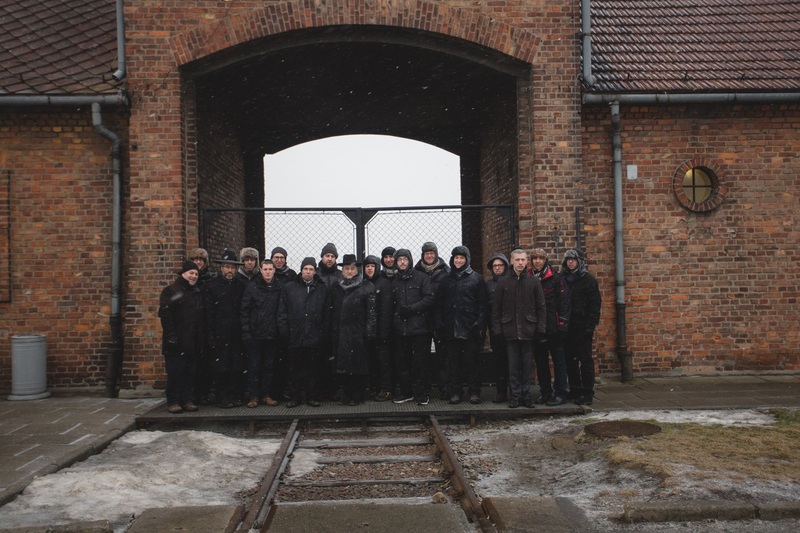 Terezinstadt: Be inspired and moved as you visit the Ghetto and Concentration/Transition Camp.